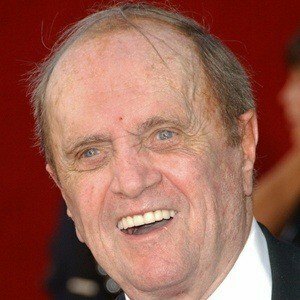 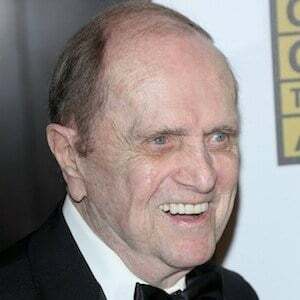 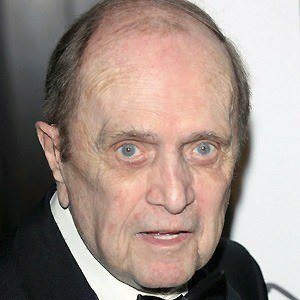 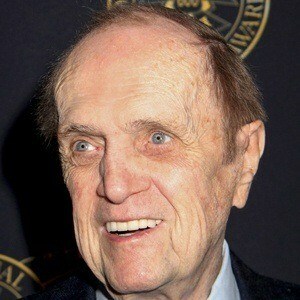 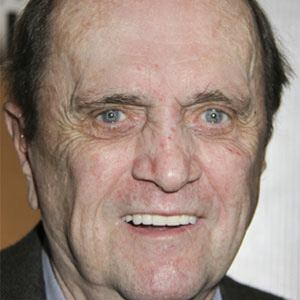 Actor who starred in The Bob Newhart Show as well as the sitcoms Newhart and Bob. 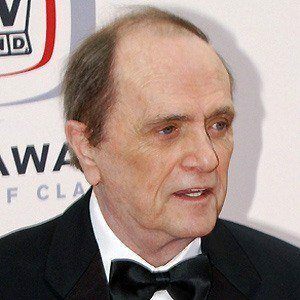 He made several appearances on various variety shows, such as The Dean Martin Show, The Ed Sullivan Show, and guest hosted The Tonight Show 87 times. 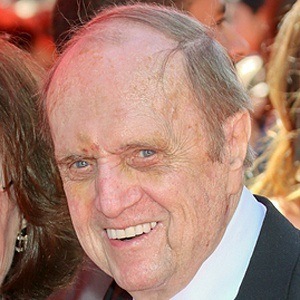 He studied at Loyola Law School but never completed his degree and worked as an accountant. 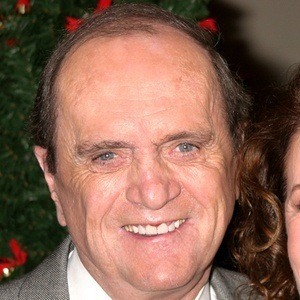 He played Papa Elf in the 2003 Christmas movie Elf. 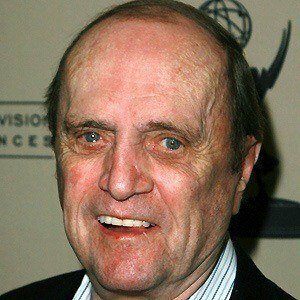 He married Virginia Quinn in 1963, and they had four children. 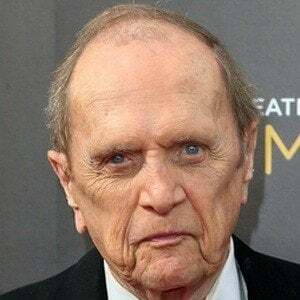 He appeared in Catch-22 with Martin Sheen.